Last week I made some really easy Pumpkin Spice Cupcakes with Cream Cheese Frosting. 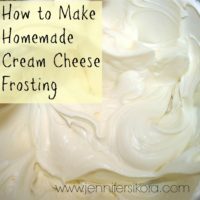 While I shared the frosting recipe in that post, I really thought it needed its own post, because it is SO much tastier and easier to make your own homemade cream cheese frosting than buying store bought. 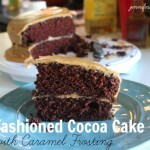 Seriously — if you ever make homemade, you will never want store bought again. It tastes SO heavenly on everything. When creaming the icing, I decided to use my Kitchenaid Artisan Stand mixer instead of a handheld mixer, but you can use either one you choose. I just prefer the stand mixer. 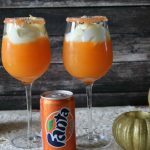 Use it as a sweet dip for graham crackers, or as an icing for cupcakes, cakes, or anything you want to put it on. I use cream cheese in everything. 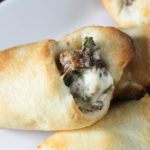 It works great jalapeno poppers, stuffed in chicken, or as a creamy caramel apple cheesecake. 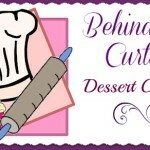 What is your favorite icing recipe? 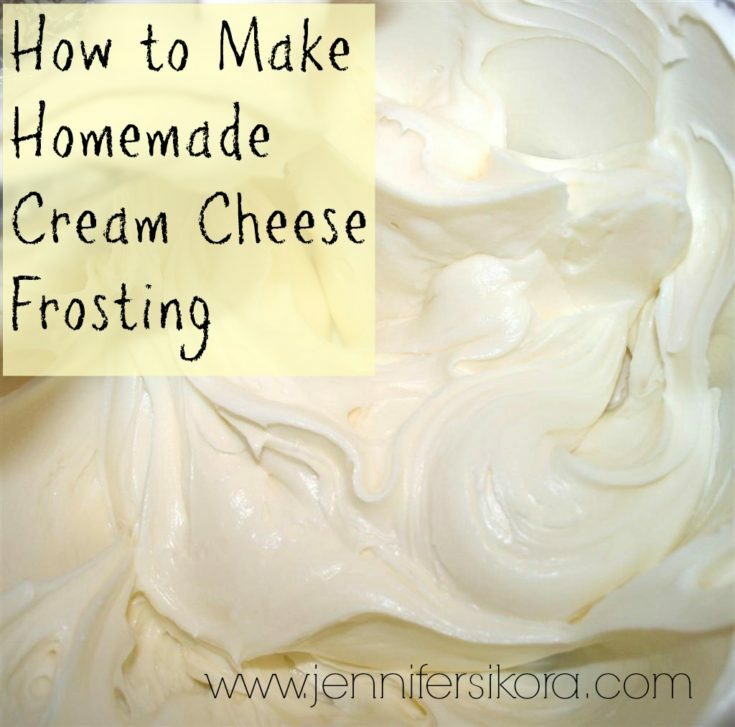 Do you have any variations of cream cheese icing? 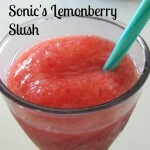 It is a super good recipe & and hard to mess up. My question is, how to make it not so tunny? More sugar makes it too sugary, refrigeration is good but for how long before using? 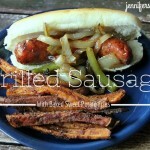 These would be good tips to add with recipe……I tried them both. I was just wondering which Kitchen Aid attachment you use for the icing? The paddle or the whisk?